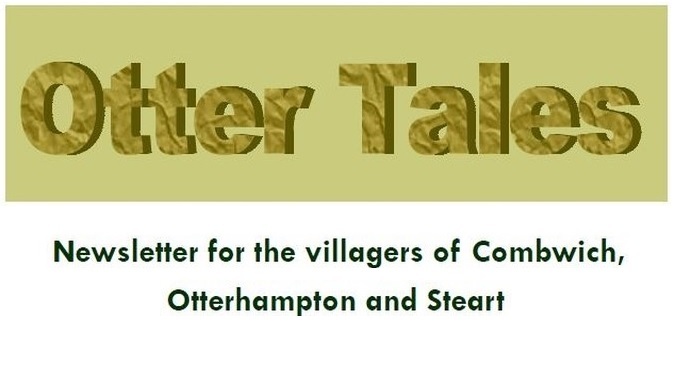 This website aims to provide the residents of Otterhampton and visitors with a useful source of information, to encourage engagement in our community and to promote local activities. It includes regularly updated news (below), a ‘what’s on’ calendar, pictures, information on local resources like our Village Hall and on the big challenges affecting our Parish, and a wealth of information on our community groups. We want this website to be actively used, and to help with this we need to know whether it works for you. Is there something you would like us to add, does anything need improving, or is it just what you need? Please take a moment to vote and leave us a comment. We would love to hear from you!